Effortless IVF bills itself as a more affordable alternative to traditional in vitro fertilization, but has been without a full-time doctor since it opened, prompting complaints of delays, confusion and frustration. 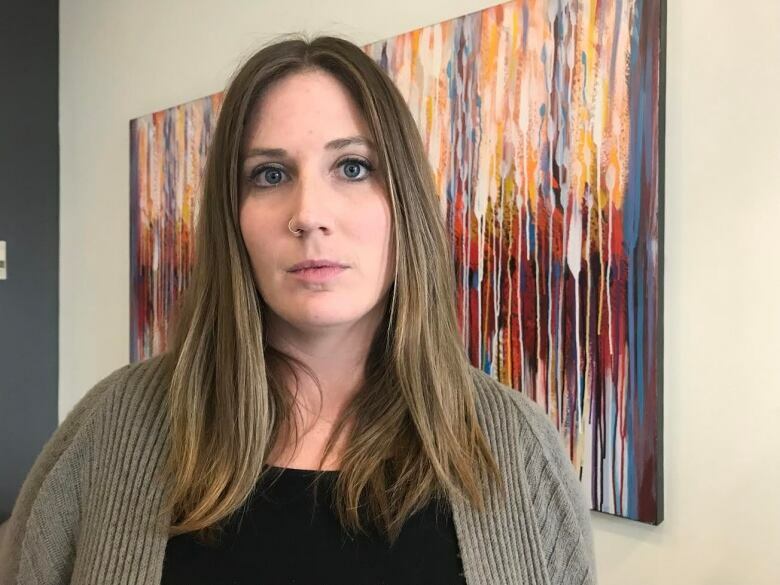 Several Calgary women are raising concerns about the care they received at a private fertility clinic that has been without a full-time doctor since it opened more than a year ago. Effortless IVF — which has plans to open clinics in Ottawa and Toronto — bills itself as a more affordable alternative to traditional in vitro fertilization, but some patients say their treatment was fraught with delays, confusion and frustration. The company says it's the only clinic of its kind in Canada that reduces costs by incubating eggs and sperm in a cylinder inside a woman's body, avoiding expensive lab work and incubators. It also offers a simplified treatment, with less medication and fewer doctors appointments all — it claims — while offering similar birth rates to traditional IVF. "I have nothing but sadness and disappointment with that clinic," said Tanya Driscoll, 37, who has been trying to conceive for 10 years. Driscoll and her husband became some of Effortless IVF's first so-called "founding customers" when they made a payment of $4,000 before the doors opened. But early delays with the opening meant the couple didn't begin treatment until a year after making that initial payment. Once their treatment started, the clinic was able to produce one good embryo and Driscoll says that's when her experience went from "bad to worse." She struggled to make an appointment to have the frozen embryo transferred into her uterus because — with no doctor on staff — the clinic's Montreal-based medical director was flying in for days at a time to conduct appointments. "Every month it was 'well, the doctor's not available. He's not going to be in Calgary.' There was delay after delay after delay," said Driscoll. The embryo transfer was eventually done, but according to Driscoll it happened eight days after an ultrasound showed her uterus was ready and she ultimately did not become pregnant. "It just seemed like they were constantly adjusting, trying to make it so that you would fit [the doctor's] schedule.... And anybody who is familiar with how the female body works, that's not how it works," said Driscoll. After paying the clinic $6,000, Driscoll wrote to Alberta's health minister with her concerns. "I absolutely feel unfortunately that we wasted two years," she said. "Those are two precious years we're never going to get back." 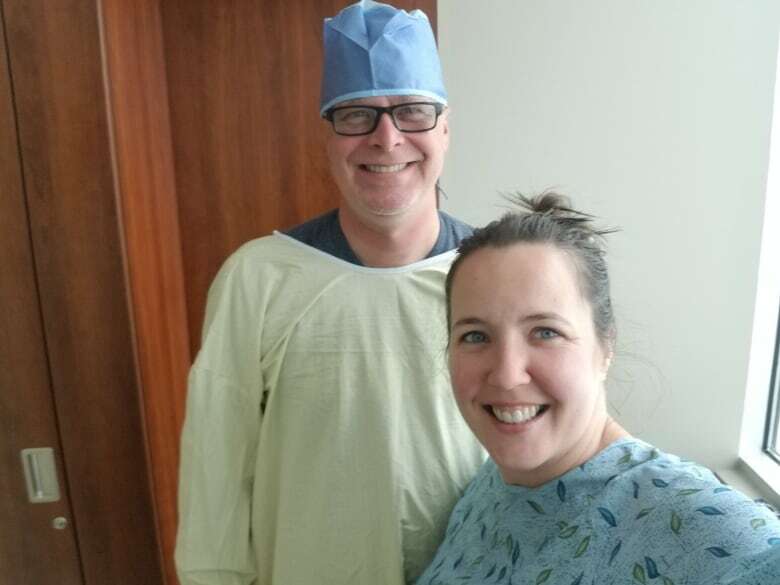 Sandra Lavery and her husband put down a $500 deposit with Effortless IVF in May 2018 and have yet to set foot in the clinic. "I think that they're taking advantage of a population that's vulnerable and desperate," she said. Lavery, who initially contacted Effortless IVF in April, says she was told at the time that she could have the procedure done as early as June. While she has been sent for blood work and an ultrasound, she hasn't had an appointment with a doctor or a nurse. "They kept putting me off. So by September, I was getting suspicious," said Lavery, who then asked for her money back. "It seems like a giant money grab. It doesn't seem like anybody's watching them or making sure that they're providing the services they're saying that they can." While Sandra initially received no response to her request for a refund, a cheque for half her original deposit arrived in her mailbox six days after CBC News initially contacted the company for a response. "The entire experience was very sad. I was sad they didn't call back. I was sad I didn't connect with the doctor," she said. Smoch had an embryo transfer in February 2018 and it appeared as though she was pregnant. But a nurse called her in late March to say her test results showed she'd miscarried and she was advised to stop her fertility medication and book a procedure to remove the tissue from her uterus. 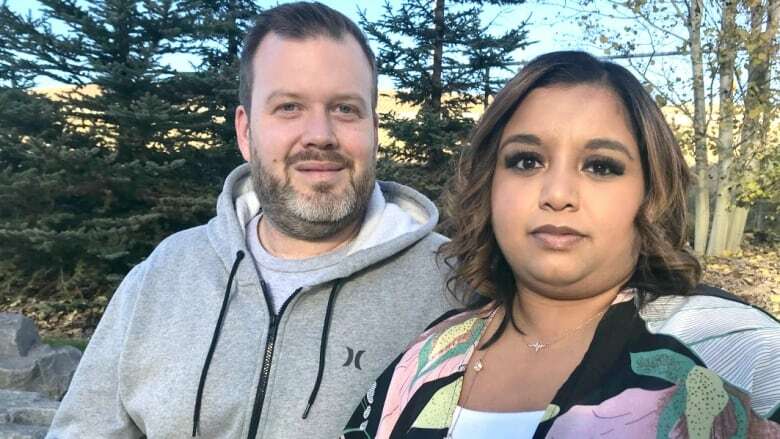 According to Smoch, a nurse called back two days later to report the doctor, who was not in Calgary at the time, believed there was a chance she was still pregnant . Smoch was told to resume her fertility medication — this time by injection to catch up on the two days she had gone without — and to cancel the procedure. A week later an ultrasound confirmed what she had already been told — she had miscarried. "It's heart wrenching. It's gutting," said Smoch. "And to have the lack of support from the clinic — the chaos — it just adds insult to injury, really." "Since recently taking over as managing director, my focus has been on securing a full-time [reproductive endocrinologist] for Calgary, and expanding to provide service to the rest of Canada," said Ric Ross in a statement emailed to CBC News. "I strive to provide safety to our patients and a good experience." In the email, Ross says they have found a physician from outside Canada who received specialty training at McGill University, but they're still waiting for approval through Immigration and Citizenship Canada — something that's expected "very soon." Up until May, the clinic's medical director, Dr. Andrew Mok, was flying into Calgary once a month for up to 10 days at a time to see patients. During the summer, a physician from Edmonton travelled in twice to see patients and another doctor is expected to take over this month when treatments will resume. "It is always our intention to provide services," said Ross in his email. According to Ross, patients who signed on in May and requested a refund have received one. "I really try my very best to make things work for people in Calgary," said Mok, a reproductive endocrinologist and assistant professor of obstetrics and gynecology at McGill University. He joined the clinic as its medical director in March 2017. Mok says because the clinic has no physician on staff, it uses a system called "batching" — where birth control pills are used to adjust the menstrual cycles of a number of women to align with the days a doctor is in town. That can lead to delays, he says, if a woman's period doesn't fall within the corresponding time period. "This is a month or maybe even possibly a two- or three-month delay due to other things," said Mok. "It's still not that excessive because some [traditional] programs have a waiting period of up to a year or much longer." Mok says traditional IVF programs conduct batching to a lesser extent so they don't have to operate on weekends and holidays, for example. According to Mok, who has a full-time practice in Montreal, Effortless IVF conducts more "extensive" batching which won't have to continue once a full-time physician is in place. "Obviously ... if you have somebody 100 per cent there, it'll work a lot better and things will move more smoothly for sure," he said. So why start offering the service before there is a full-time doctor on staff? According to Mok, the clinic wanted to start treating the first so-called "founding" patients, like Tanya Driscoll, who were offered a better deal if they paid upfront, before the clinic opened. "They're choosing the lesser of two evils — to have batching. Obviously it's not the ideal. We don't want to do that, but this is the best way out because they have hundreds of patients, founding patients, waiting to be done," he said. It was also about getting the clinic off the ground and establishing a reputation so it could attract a specialist of its own, according to Mok. "It's not that there [are no] doctors. There are plenty. But it's not attractive enough for them. So I go there to start from scratch to get things going to show them that it works because it's brand new in Canada. "In Dallas, Texas, it's been going on for many years and it's working very well," said Mok. He says he can't yet release data, but says babies have been born as a result of the treatment offered through the Calgary clinic. When it comes to specific patient concerns, Mok says there may be medical reasons for the delay in Driscoll's embryo transfer and adjustments can be made at the last minute if the timing isn't right. "It may not be the doctor's not available, it may be that she's not ready," said Mok. As for Smoch's claims that confusion led the clinic to second-guess its miscarriage diagnosis causing her more stress, Ross says he won't comment on the specifics for confidentiality reasons but the clinic is in contact with its medical director by phone when needed and also has access to an on-call emergency physician who works out of the Foothills hospital. "We do understand that this is [a] very stressful time in our patients' lives, especially when they do not achieve a positive outcome. We do make every effort to give them the best chance at success and a support system to avoid confusion and prove the proper information," he said. According to the College of Physicians and Surgeons of Alberta (CPSA), which accredits non-surgical facilities and labs, Effortless IVF is operating under a provisional accreditation because it is a relatively new clinic. "We're aware of the issues they're having with recruiting a physician," said Steve Buick, CPSA spokesperson. "That's normal for a small clinic like this that's newer and doing a procedure that's very specialized like the one they do." The CPSA says it's in regular contact with the facility's medical director and staff recently conducted a site visit. Buick says Effortless IVF is considered competent to do the procedures it advertises and no safety issues have been identified. "We're aware of the concerns," he said. "And we're willing to keep working with the facility to maintain their accreditation." According to Buick, the college can step in and wants to hear from patients if they have concerns about their medical care. But as the regulator of physicians, he says, it's difficult for the CPSA to intervene in a dispute between a private business and its customers. "Over time, if the facility just cannot in general do the procedures that it's telling patients to do, and especially if they're promising services and over and over again failing to deliver them, then yes, that does begin to bring its status into question," said Buick. 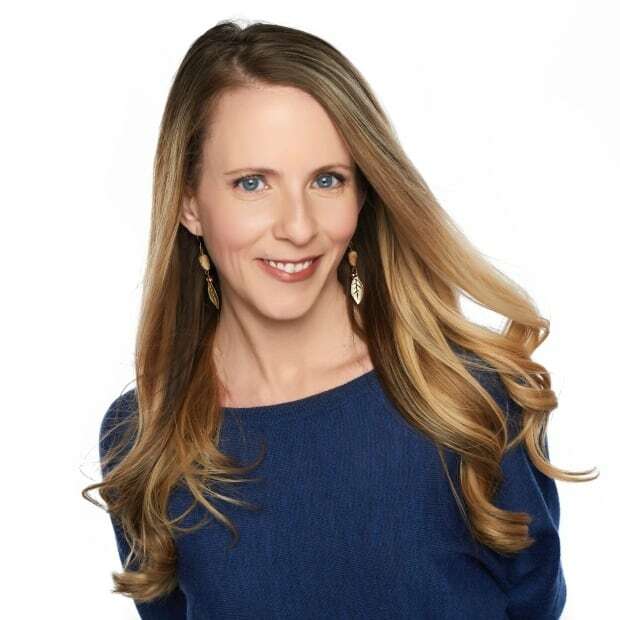 Meanwhile, Effortless IVF is offering a free information session in Calgary on Oct. 29 and will have a booth at the Calgary Women's Show on Oct. 21 and 22. That worries Lavery — who is still hoping to get the rest of her deposit refunded. She wonders why the clinic is recruiting new patients when it appears to be struggling to provide service to its current customers. "I worry that … more people will give them their money and get nothing for it," said Lavery.